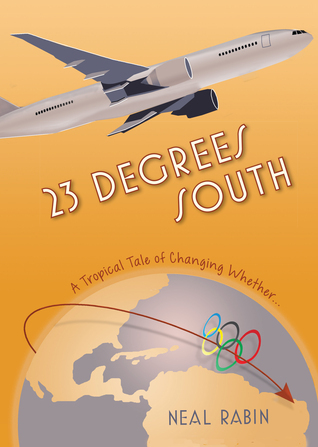 The story is action packed, sometimes hilarious, sometimes amusing, but always entertaining. 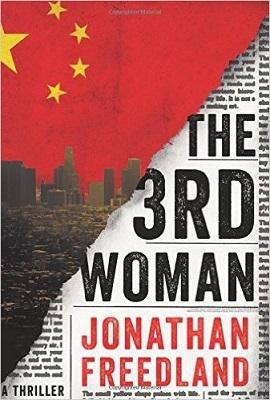 The setting takes place close to a hotly contested election to the governorship of California where both candidates are trying to stay on the good side of the Chinese, knowing full well that American citizens despise having a foreign military presence in their midst. 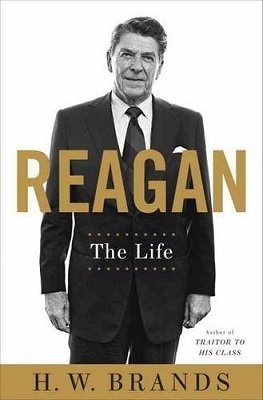 The book follows Reagan from his youth, his Hollywood career, his presidency (which gets the lion share of the book of course) and to his death. 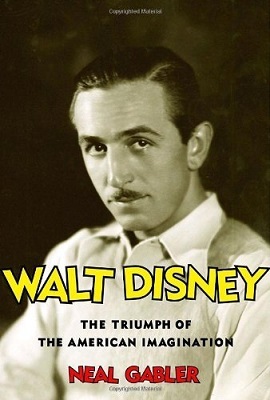 The book will make you look at Disney features in a new light, weather artistically, cinematically or just because you knew the hard work and drama that went behind the scenes. 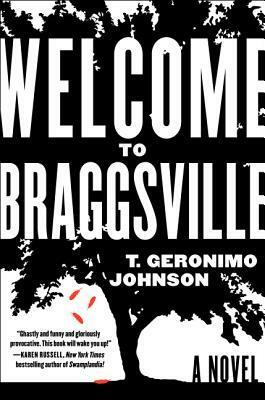 Mr. Johnson manages to tackle tough issues with grace and humor using interesting characters and plot twists. 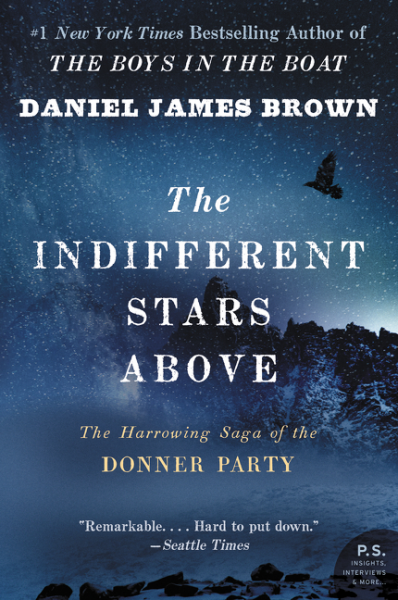 This book would make an excellent choice for a book club, as there is much to discuss and address. 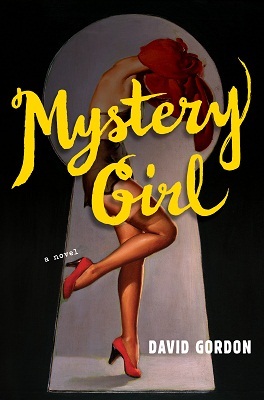 The main character and the narrator is 13-year-old Madison Spenser. Every person can envy her life, her mother is a Hollywood star and father is a film producer. But as it turns out during the narration of dead Madison, who tells her story from Hell, she was very much unhappy and unappreciated child when she was alive. 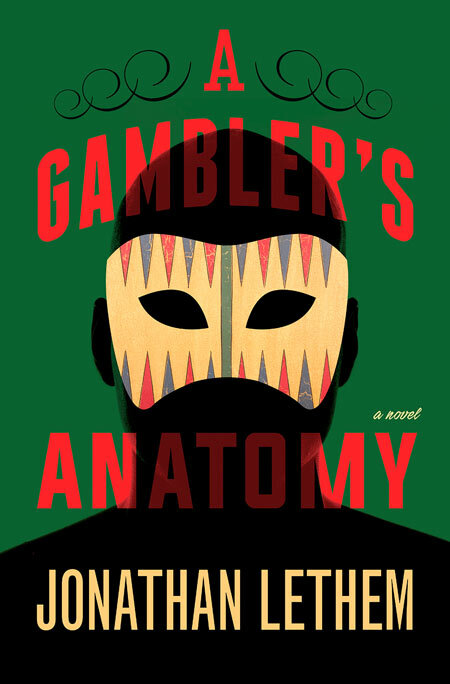 Sam Kornberg lives in L.A., his marriage is falling apart and it looks like he’ll never be the novelist he dreamed of being. Looking for any job he might be qualify for , Sam gets a job as an assistant (he specializes in being an “assistant”) detective to Solar Lonsky. 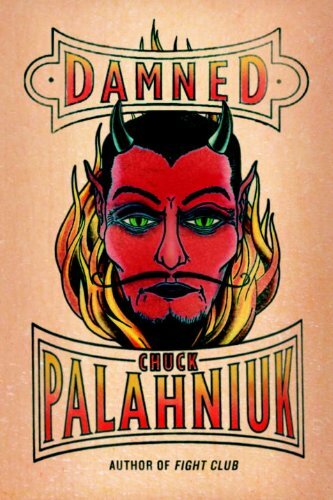 Sam’s first assignment is to track a mysterious woman who triggers the adventure his about to take involving shootouts, mistaken identities, insane asylums and lots of movie talk in a video store. 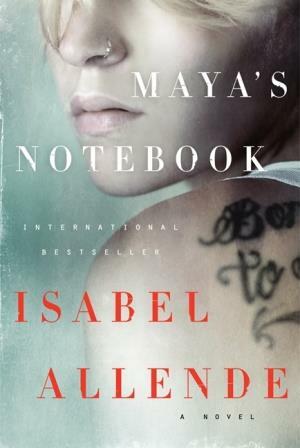 Maya’s Notebook by Isabel Allende is a fictional novel and a coming of age story. Ms. Allende is an award winning, internationally famous, Chilean writer.